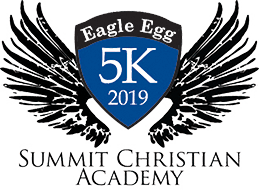 At the Eagle Egg 5K there is something for everyone! Young or old, you are guaranteed to have a wonderful time! We are a school and have an amazing post race so we encourage your entire family to be part of this wonderful event!